My recent trip from Blogher'17 really had my wheels turning on some tips to share with you guys to make your trip extra special when visiting Disney. Below are really simple tips that I help will assist you with your next adventure to the park. Disney can be really expensive, I mean really expensive if you don’t plan for it in advance. How do you plan on getting to the park? Does your hotel provide a free shuttle? Do you plan on eating at the park? Will you purchase a one day or multi day pass? Plan in advance where you want to stay, how much money you plan to bring. Planning in advance will defiantly make your time at Disney Magical. Thankfully Disney allows you to bring your own food. This may really come in handy if you or your child has a food allergy and/or if you're on a diet. The first time we went to Disney we weren’t really aware of their food policy. I bought a couple of snacks with us and that was it. Depending on your family size. Bring enough to last you throughout the day or create a budget that will allow you to purchase food at the park. Don't bring too much stuff that you're unable to enjoy yourself. Bring enough that you don't mind carrying. Some people prefer to rent a home. It was just the three of us the first time we went to Disney so we opted to stay at a local hotel. I will say that make sure you read the reviews and pick a hotel based on your preference. This is not the time to skimp on hotels. Trust me, the same chain hotel can be within walking distance and they’re kept two totally different ways. Research, research! Make sure where ever you’re staying is a place that you will actually be able to get some good rest at night. We purchased souvenirs mostly off site. Again this is based on your budget. If you want to purchase souvenirs at Disney go for it! We did purchase whatever our son wanted while he was there. However, for family and friends. We found deals off-site. You can purchase Disney attire pretty much from everywhere including Disney. You can also find great deals on eBay and second-hand stores. You’ll be surprised at what stuff will come your way. I will say that the hat we purchased for our son from the Disney store at Disney is really great quality and has held up. If you can, purchase your Disney attire in advance or make the trip extra special for your little princess and purchase the items at the Disney Store. Do you have any Disney tips? I love Disney! My tips although I have not been since 2003 is to save as much money prior to going as possible, and to do the character breakfast or dinner! Great tips. Food can be a huge expense especially with kids. Bringing your own lunch and snacks is a terrific idea. Even if you want to experience a restaurant there you can pick and choose which meal or snack to get and bring the rest. I have never been to Disney. These tips will come in handy if we plan to go! One of my many tips is to use fast passes wisely. Use them on rides with the longest wait or are newer like Frozen or Flight of Passage. Another tip due shows and meal during hottest part of the day so you are out of the sun. You have really great tips and cover everything. I love that they allow you to bring your own food. This would definitely work well for me. These are all great tips. Disney is so much fun but can get very expensive so it's always good to find ways to save money. Great tips! I agree about the souvenirs. We go a little overboard on our kids and let them get pretty much what they want. However, when choosing gifts to bring home for family and friends we do purchase those off site and get a better deal. These are great tips! 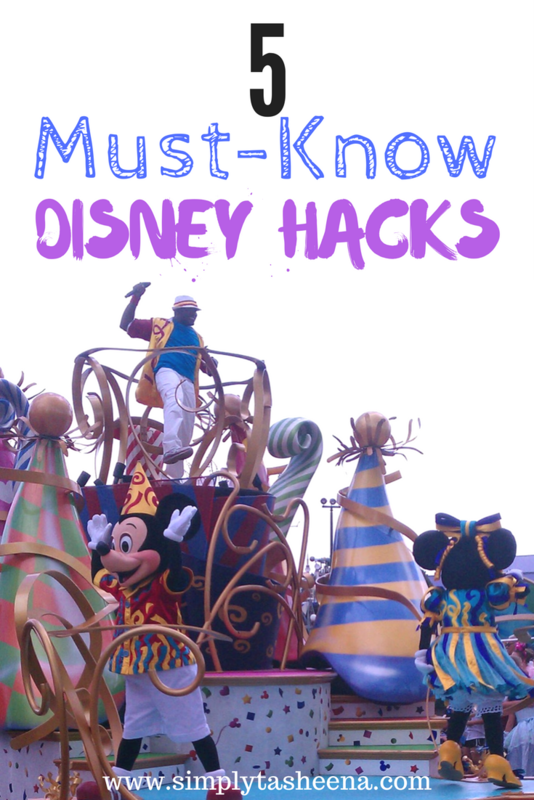 We went to Disneyland last summer and some more money saving tips would have been nice then! I think going during the off season or at least on a week day is important. It gets so crowded so going when there is a chance of less people is always a good thing.